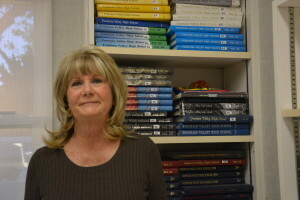 After 40 years of being the ASB bookkeeper, Penny Helenihi has decided to retire. Before she came to Fountain Valley High School (FVHS), she has worked at the district in pay role. She loves Fountain Valley and she has enjoyed working here the most. Now that Helenihi is retiring, she plans on starting and finishing all the projects at home that she has created, such as getting her house painted and cleaning her garage, closets, and more. In May, her daughter and Helenihi are flying to Spain and Paris. During her time working at Fountain Valley, she has experienced many changes. Helenihi would miss working with students, staff and peers, a busy day, and most importantly, her co-worker Kristie. “Kristie, the Activities Secretary, and I have worked together for 25 years. It is only the two of us in the office, so we have become like family. We like to say we started at Fountain Valley High School on the same day. It was her freshman year and my first year on the job. I am going to miss her.” Helenihi said. During Thanksgiving Break, sometimes there are many things to do, and sometimes, there isn’t much to be done. Here is a list of fun things to do during thanksgiving break! 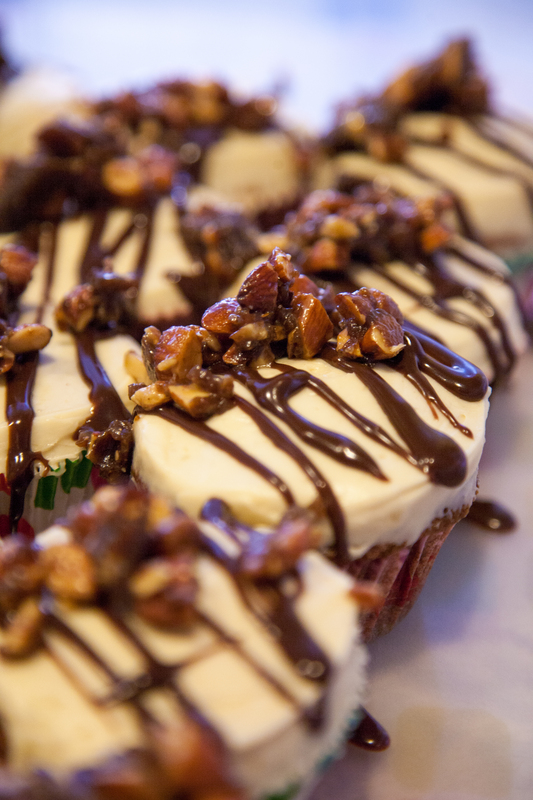 It’s always fun to bake cookies, cupcakes or any dessert that you love with friends or family. The best feeling is when your house is filled with the warm fragrance from the oven and when you finally get to enjoy your homemade dessert with the ones you love. Photo by Kristie Hoang, Editor-in-Chief. Pumpkin spice cupcakes are something fun, new, and different to bake during Thanksgiving Break. 2. Meet up with old friends you haven’t seen since the summer. After summer when school starts, it’s hard to make time to hang out with friends. Now it’s a perfect time to catch up with them. You can go on fun adventures together or just relax at someone’s house. Spending time with friends can always lighten your mood and brighten your day. Every year, the Macy’s parade airs on NBC at 9 AM-noon. From here, you can watch legendary childhood characters zoom across the skies in your pajamas. After that, there is a dog show, which is a fun show in itself. Thanksgiving is all about sharing and being thankful for one another, it’s always fun to do it with friends. Get a group of your friends together and have a Thanksgiving meal. If you and your friends are not talented cooks, you could find a restaurant that’s open and have a great night out with all your friends. Every Friday after Thanksgiving, Black Friday takes place at any mall. You can get really good deals on necessities or Christmas gifts. You can go with friends or family too which always makes it fun! 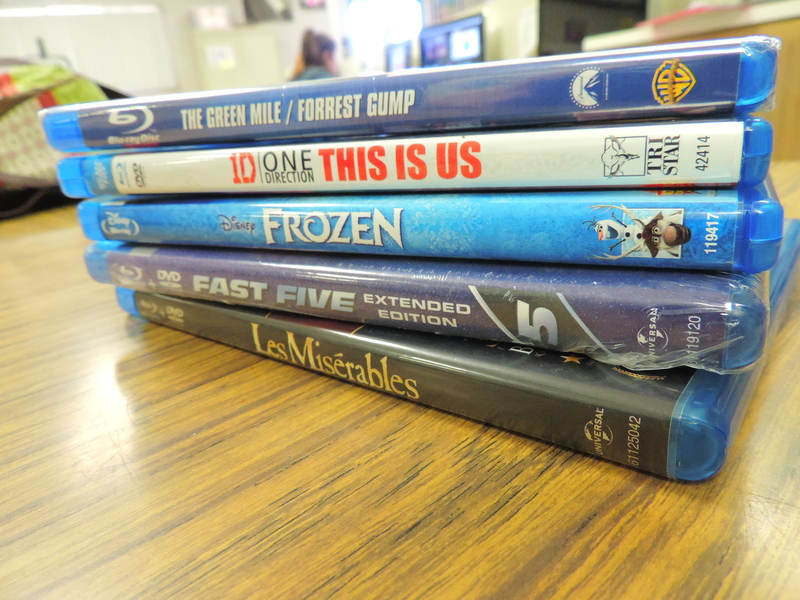 Pick your favorite movies and invite some friends over for a movie marathon! Any movie, from scary to funny, from sad to romantic, can be fun. Be sure to bring lots of pillows and blankets! Photo by Pallas Ziebarth, Staff Writer Movies to watch for a movie marathon. 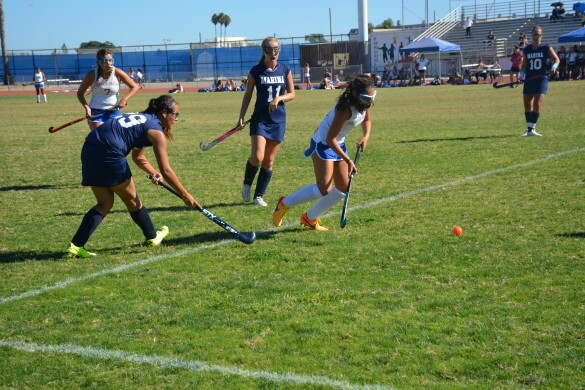 Lady Barons field hockey fights for a win in their season game. Photo by Pallas Ziebarth.